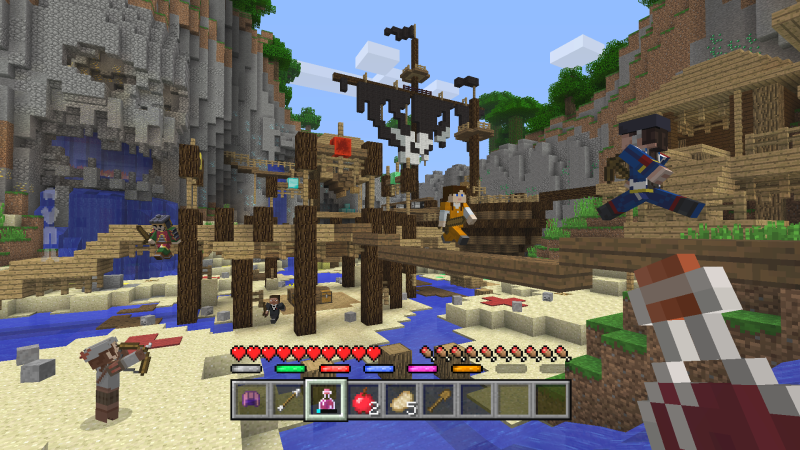 This new mode will be introduced to console users of Minecraft first, and be free of charge. 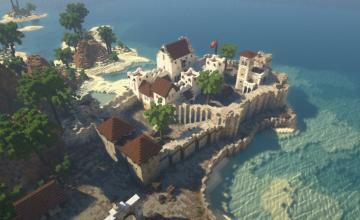 Later additional maps will be sold for a fee. 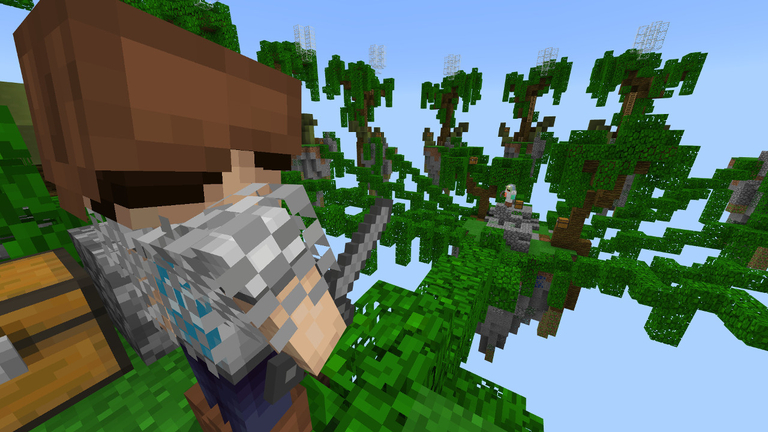 Battle Mode will arrive sometime within the next month, and Mojang says other mini-games are on the way as well.